Making sure your cat gets enough water in their diet is crucial. Pet fountains are the perfect solution for your cat’s health and we believe every cat family should have one. 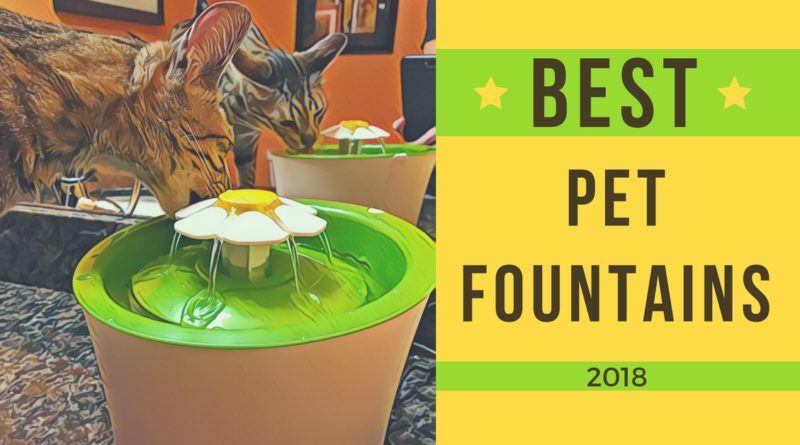 We’ve gone through countless pet fountains over the years and we’ll help you decide which pet fountain is right for your home. A quality scratching post is an absolute necessity if you have a cat. 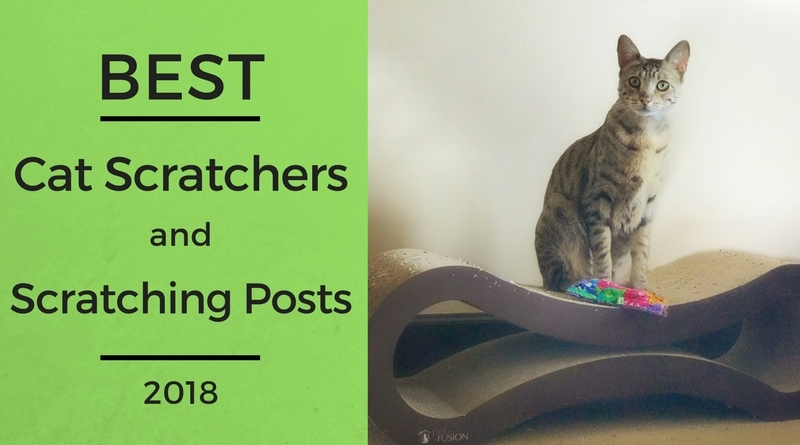 We’ve done our research and tested out countless scratchers to come up with our list of the Top 10 best cat scratchers and scratching posts on the market. Cat Food bowls come in a variety of different designs. Before you make a purchase, there are a few things worth considering to ensure you get the best cat food bowls for your cat. We’ll go over the basics of what to look for then show you our top picks. 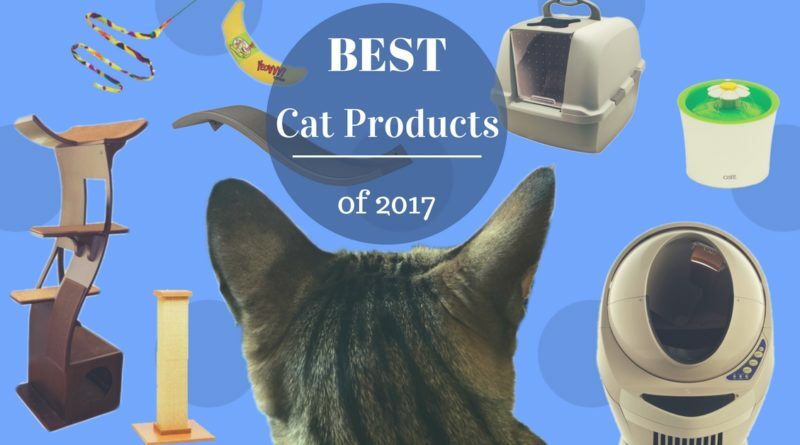 December 20, 2017 December 21, 2017 Kitty Loaf Cat Dancer Products, Catit, GoCat, Litter Robot, Our Pets, PetFusion, PURRfect Cat Toys, The Refined Feline, YEOWWW! 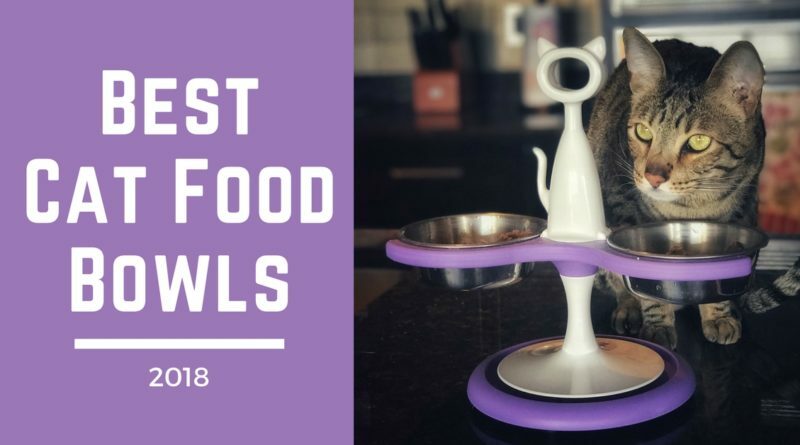 Another year has come and gone and our team of Kitty Loaf reviewers has been busy assembling our list of the Best Cat Products of 2017. 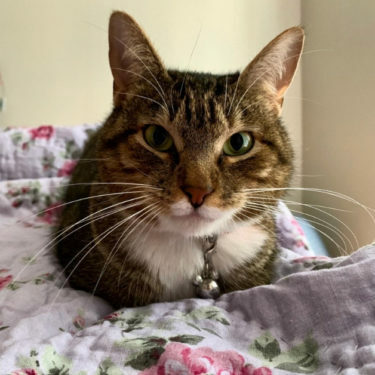 After hand selecting the best from over 70 of our cat product reviews we are confident that our top picks are worthwhile purchases for you and your furry feline. From Cat Trees to Litter Boxes, we’ve got you covered. Check out the Top Cat Trees of 2017. 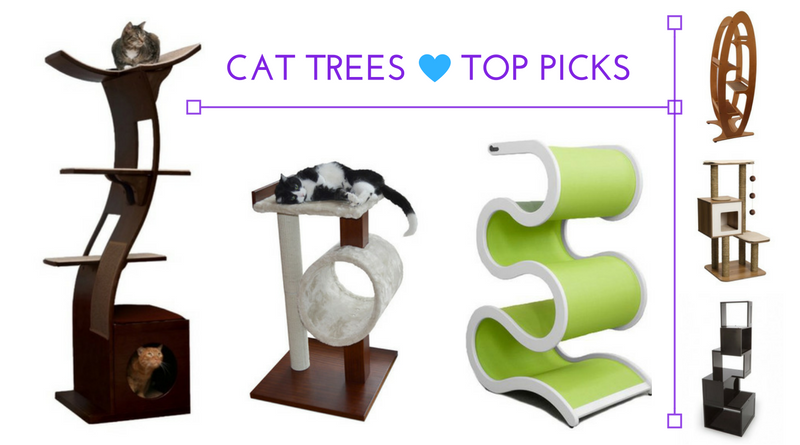 High quality, kitty functionality, and attractive appearance are what sets these cat trees above the competition. September 28, 2017 January 15, 2018 Kitty Loaf 0 Comments Cat Dancer Products, GoCat, KONG, PURRfect Cat Toys, YEOWWW! 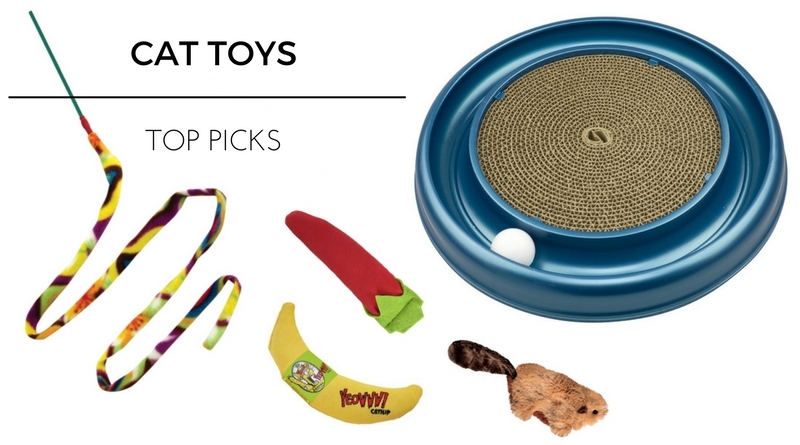 Check out the Top-Rated Cat Toys of 2017. We’ve found the best interactive wands, catnip toys, and ball chasers on the market. 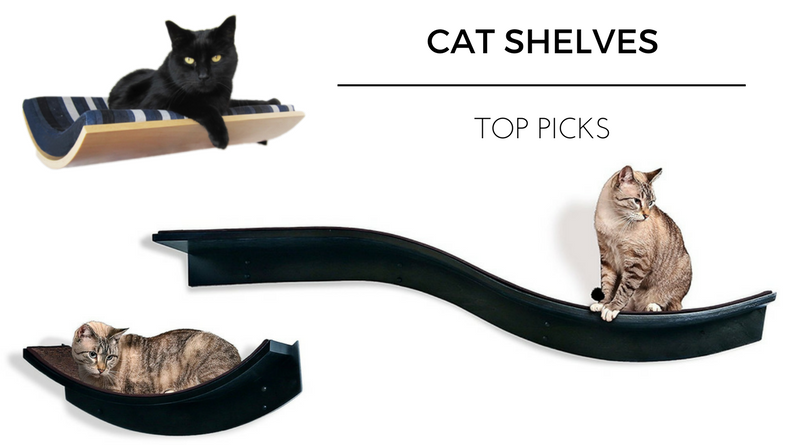 Check out the Top-Rated Cat Shelves of 2017. From functionality to attractive appearance, we’ve found the best cat shelves for you and your cat. 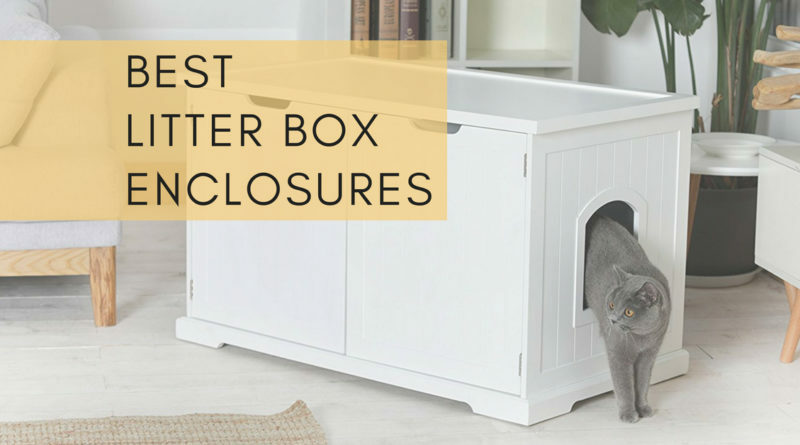 Check out the Top-Rated Standard Litter Boxes of 2017. 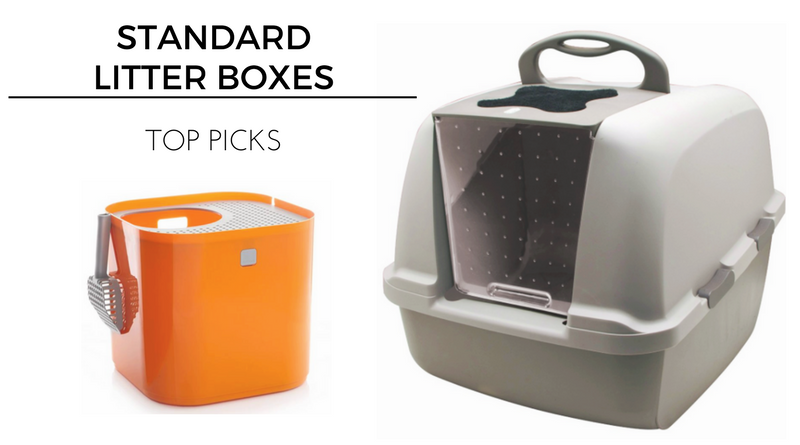 From functionality to attractive appearance, we’ve found the best litter boxes for you.